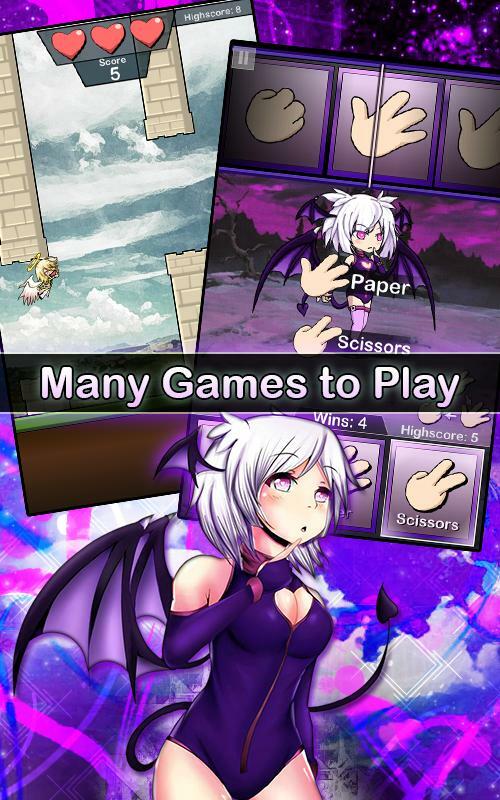 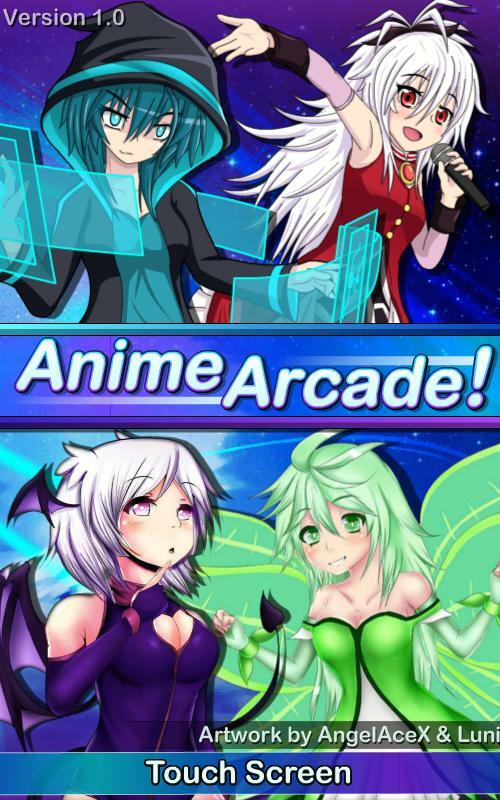 Home » Games » Arcade » Anime Arcade! 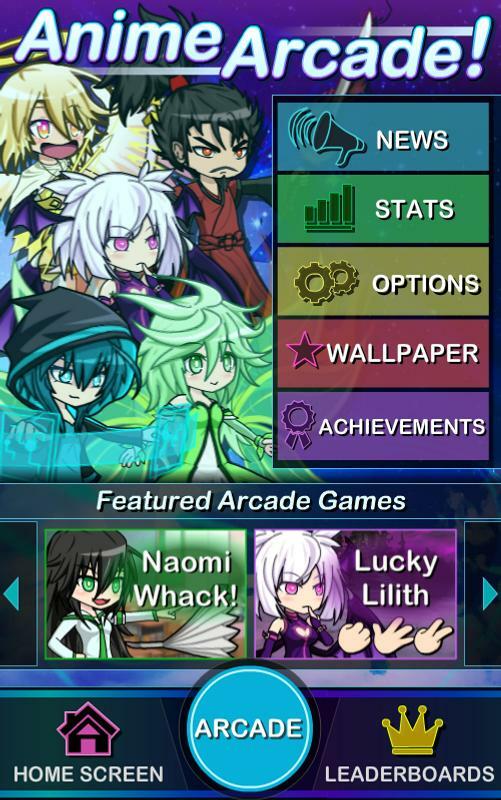 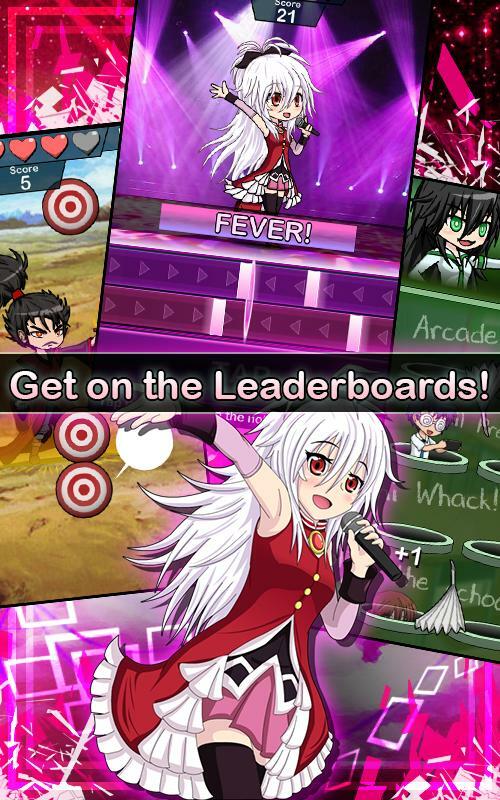 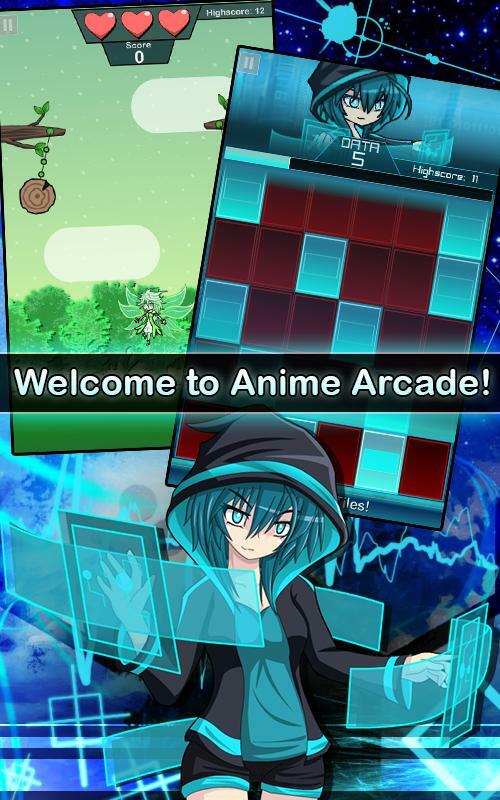 The description of Anime Arcade! 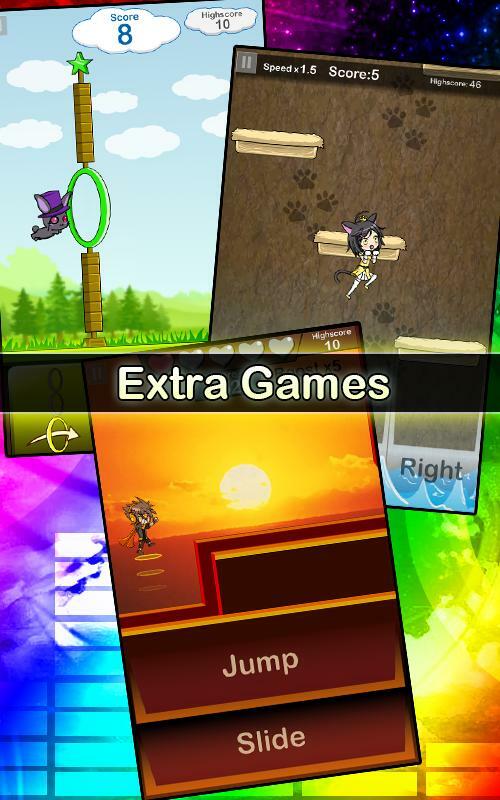 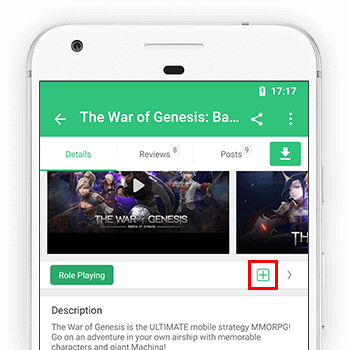 - Updates will come to fix bugs & add games!